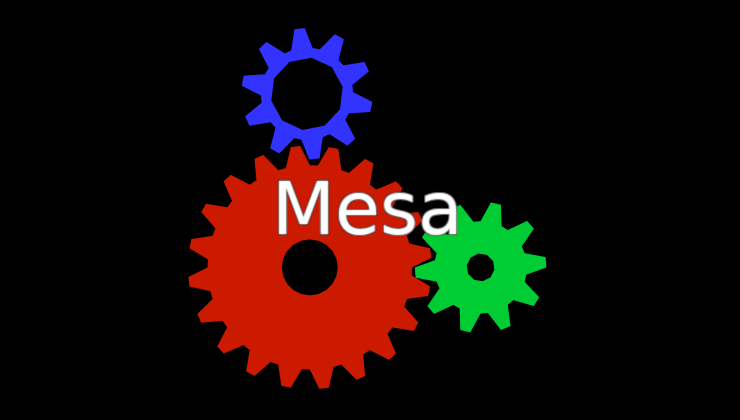 Today is the day, for those of you using open source graphics drivers (AMD/Intel and some older NVIDIA GPUs), Mesa 19.0 is now officially out. For those of you using Intel and AMD (and some older NVIDIA cards) Mesa 18.3.0 was officially released today. 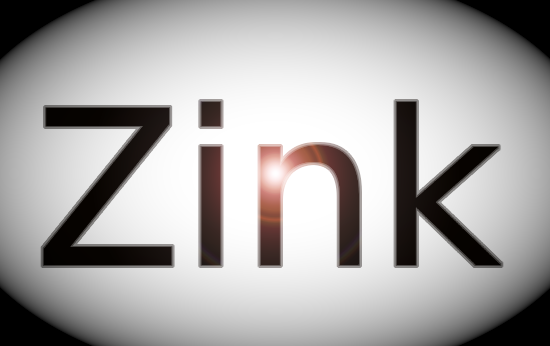 Here's one I wasn't aware of, developer Erik “kusma” Faye-Lund from Collabora has been working on Zink. 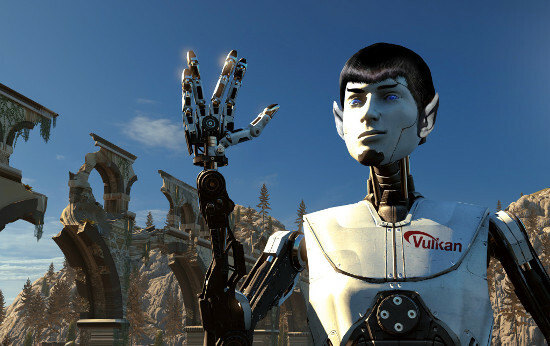 It's a new OpenGL implementation that works on top of Vulkan. 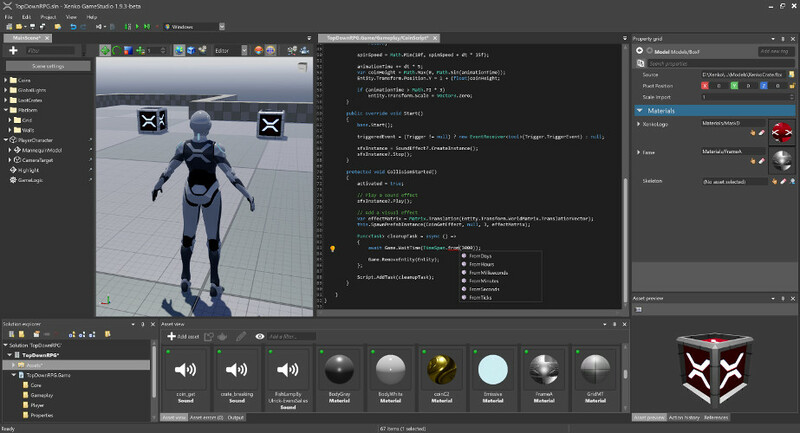 The Xenko Game Engine recently released their 3.0 update which came with a surprise announcement of it now being free and open source. Mesa 18.0 has been officially released today after a bit of a wait, further advancing Linux graphics drivers. 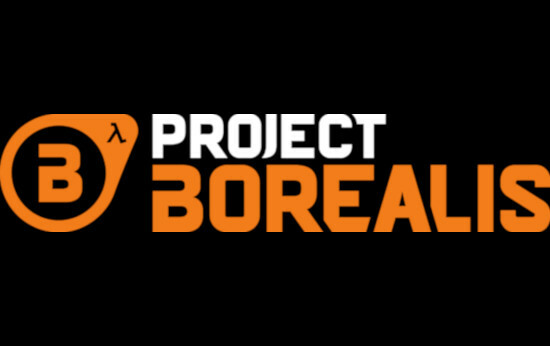 A bit of Croteam news to start the day with and there's multiple interesting items to go over in regards to their games. OpenGL is still very much alive and kicking, with the release today of OpenGL 4.6 to further improve the API. 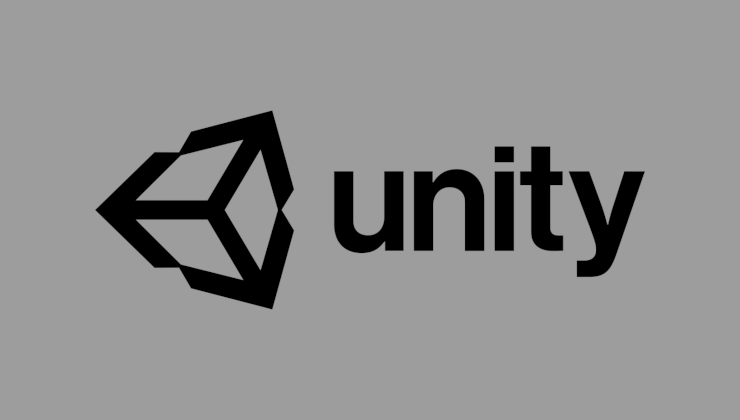 Landing in the public Mesa-git mailing list within the last few minutes, more games have been added to the whitelist to make use of threaded OpenGL for better performance. A Mesa developer wrote into the public Mesa-dev mailing list to ask for testers of OpenGL multithreading in Mesa so that they can grow the whitelist of games that will use it. It seems the OpenGL threaded dispatch code to speed up some games in Mesa now uses a whitelist, with a few games now able to make use of it. The Witcher 2 & Rocket League now have some fixes available in Mesa-git ready for Mesa 17.2 that should give you a better experience. A large patchset from Mesa developer Samuel Pitoiset landed in Mesa-git early today to hook up Bindless Texture support for AMD radeonsi.